When a diamond is dug up from the earth, it is not all shiny and brilliant. It’s actually covered in dark rock. 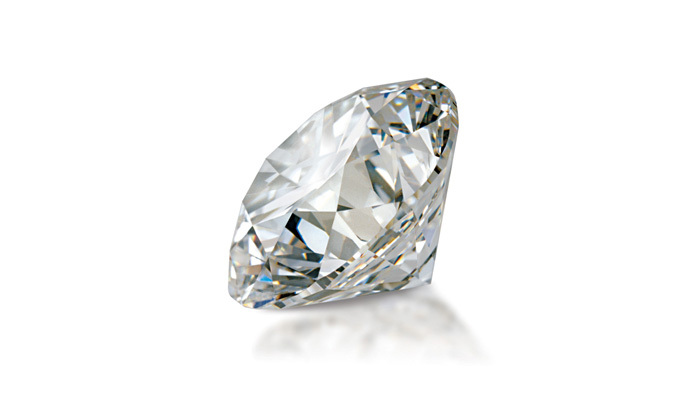 It needs to be polished, nurtured and formed into what we know as a diamond. Just like us, all of those dark parts need to be seen and loved before shining at our true brilliance. Every diamond is unique. Just like you. There is a unique essence, a combination of divine qualities that are distinctly one-of-a-kind. We need YOU to shine at your brightest, because your unique essence can never be recreated. I’ve had to do some deep work in order to be where I am now, living my purpose and being a light for others. I needed to address a lifetime of fear and core limiting beliefs. These beliefs can go haywire every time we try to take a step forward. I did more video interviews than I ever had before. I started dancing and singing more than I ever had before. My partner and I chose a date for our wedding. I moved to my dream home. I have to say, it was all kind of terrifying. It brought me to my edge. It made me want to run away and hide. So what got me through? How did I actually let myself claim these desires and follow through with them? I addressed each and every limiting belief that was holding me back. I loved the little girl inside who was ringing those alarm bells, trying to keep my safe. And I did this with EFT and Matrix Re-imprinting. Meredith helped me spread my wings and fly. I think every woman should have one on one healing with her; it is the greatest gift you could give yourself. Meredith is a natural healer. 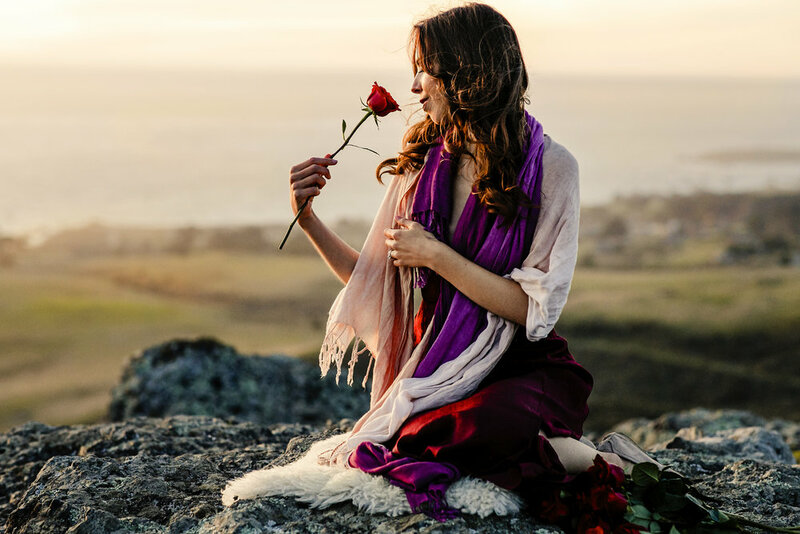 In my experience she has a gift for creating a sacred space that allows one's own soul to rise to the surface and offer clear guidance and wisdom. It's hard to put into words, but I will try: she allowed me to hear my heart song. She guided me to strip off layers of crappy false beliefs and she helped me tap into my intuition and my own Inner Guidance. She helped me to heal very old wounds that I did not even realize were keeping me stuck. The truth is you can have it all. You are a powerful being. But if you’re so focused on believing you’re not worthy, or will lose love if you become wealthy or successful you’ll only get so far. Our “upper limits” can cause us to self-sabotage and put the breaks on. If you begin to change who you are being and choose to act differently than your old habits and patterns, it can be like losing an identity. It's scary! This is when all the fears come to the surface. That’s why it’s so important to work on the level of core belief structures. In the last four months the work I do with women has been evolving. We are going deeper. I’ve been holding space for sexual abuse. Physical abuse. Birth trauma. Childhood trauma. We are going back into memories and freeing the younger versions of ourselves with these modalities. The reason EFT, the Emotional Freedom Technique, or “Tapping” works is because it is not just working with your rational mind, but also with the subconscious. EFT addresses the amygdala part of the brain, the primal, survival mind that activates fight, flight or freeze. This part of ourselves will literally put the brakes on and keep us stuck if it thinks we are going to be in danger. We can say as many affirmations as we want, but unless we address the underlying belief structures, we aren’t going to get very far. EFT is a simple and gentle technique of tapping on meridian points of the body while examining our limiting belief structures. It begins to rewire and open up new pathways in the brain so we can gain greater perspective, and discharge memories that caused us to freeze. When we land on a memory in EFT, a challenging moment from our past, we will actually go back into the memory and tap on the younger version of ourself. We will communicate with her, see what she learned about herself or life in this moment, and help her reframe and even relive the situation in a new way. When we free the past versions of ourselves who are "stuck" in the matrix, the field all around us, we no longer need to act in accordance with the belief structures that were created at that time. Suddenly, it feels OK to play bigger. To SHINE your light. To be as BRILLIANT as you really are. Meredith is nothing less than a soul retriever and a gifted intuitive healer, and I cannot recommend her and her work enough. I am grateful for Meredith’s presence and experience. I was drawn to her nurturing essence from the first time I heard her story. I knew I wanted to do some deep soul work together. I was very excited about the opportunity to work with Meredith one on one. Having been in traditional talk therapy for 27 years, I was open and ready to explore other modalities (specifically EFT and Matrix Reimprinting). Meredith’s ability to create a safe place and intuitively get to the core issues helped me to release some important cords with childhood traumas. From the first session, I felt completely at ease. Meredith created the sense of safety and strength that I needed for processing some deeply traumatic experiences and emotions that I had been holding onto for decades. It has been a miracle to finally begin to release all that trapped energy with such a gentle and skilled guide. We need to keep growing to be happy. I know you don’t want to be stuck earning the same income forever. Or be single forever. Or be hidden away behind a computer forever. (Or be facing whatever is the biggest issue in your life at this moment, forever). You want to GROW. You want to be like those women who share themselves on social media, or on the stage, or on the book cover with confidence! You want the big house or the big paycheck (or both)! You want to FALL IN LOVE! You want to be generous, full of trust and in the flow. Sister, you’re here to fully embrace your desires. And actually live them. All of this is possible for you. I’m here to help you uncover WHATEVER is holding you back from being the most BRILLIANT version of yourself. Together we will love and heal all the parts of yourself that are putting the brakes on. We’ll uncover the memories, the moments where parts of yourself froze. And we will free them so you can give life to what you’ve always dreamed of. Self-care. Womb work. Boundaries. Are there any moments where I gave away my power? Where my body was violated? Where I didn’t honor my “no”? Self-worth. Romance. Partnership. Past relationships. Old wounds. Heartbreak. Are there any places I have trouble forgiving? Where I'm holding resentment? What is my relationship to my family? What is holding me back from receiving and giving true love? Why am I here? What do I have to offer? What is my mission? What do I wish to contribute in this life, and why? What would it be like to charge for my worth? To believe there was always enough? To really look and take charge of my finances? And give money to causes I care about? and friends I love? How can I step into greater trust of an abundant universe? Am I afraid of being seen? Do I get stuck comparing myself to others? What is my relationship to my voice? My power? Do I find myself playing small for others to be comfortable? Mary Magdalene has been a guiding force and teacher in my life. She is here to awaken women to their greatest potential and lead the way for the rise of the Divine Feminine. 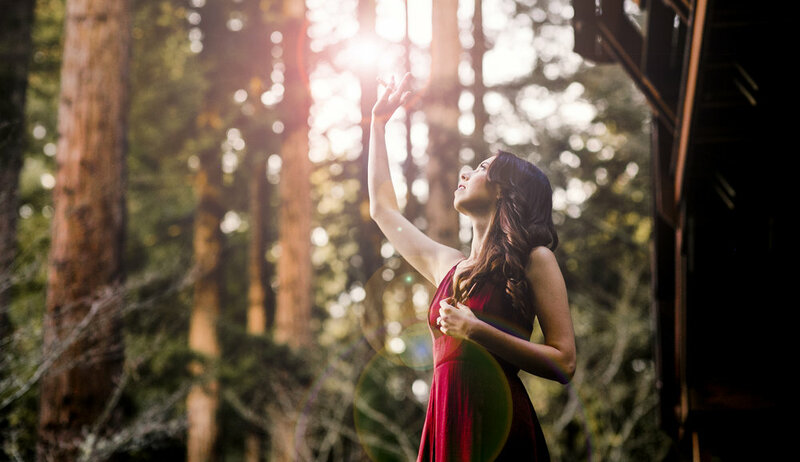 The wisdom and teachings of Mary Magdalene and the Divine Feminine are now open and available to us. But we must open our hearts. We must be willing to feel. Otherwise these blessings will rain down upon us and they will run right off of us and we won’t be able to receive them. We’ve needed to wait two thousand years for the time to be ripe for Mary’s teachings. We are so blessed to be ready to receive these messages now for our own highest growth and ascension. Together, we are pioneering the movement of the Divine Feminine energy taking her rightful place again to restore balance in our culture. We welcome Mary to be a guide and mentor along the way. When you sign up I will send you a gift that includes a channeled book of Mary Magdalene that will be required reading during the program. Throughout the program we will be working with the archetype of the Queen. The Queen says YES to her power in order to be in devotion to her greater mission and her people. She allows herself to be big, bold and beautiful to be a living inspiration to the people around her. She does not make herself small just for others to be comfortable. She chooses to live in abundance rather than scarcity. And she takes supreme care of herself to be a clear channel for her sacred mission. "You literally changed my life in 4 hours." As a private mentorship client you are invited to a half-day intensive on my land in Sonoma County, California. We will dive deep into designing your dream life and business, and address the limiting beliefs and stories that may still be holding you back. Doing in person work like this is deeply healing and nourishing. (A farm-to-table lunch and hot tub breaks are included). If you are unable to make the trip in person we can also create a nourishing half-day experience for you with our sessions online. Where do you live, how do you spend your days, what are you passionate about? Thank you! You will receive a response within 1-2 business days. In the meantime, go ahead and schedule a call to connect directly with Meredith. Looking forward to it! When you apply you'll have the opportunity to speak directly with Meredith on the phone to explore if the program is in highest alignment for you at this time. I help women uncover and heal whatever is preventing them from claiming and embodying their unique brilliance. It is my mission to see women SHINING at their brightest to be a beacon of light to support others to awaken in this world. This past year has been one of wild growth. I've embraced the fears, the pain, the past versions of myself hiding and playing small, and because of that I've been able to expand. To grow. To ascend. It is my true wish to support other women on the path of feminine leadership. My work is in devotion to the rise of the divine feminine in all her forms. Learn more about me and my work here. will we cover business development in the program? If your desire is to align your sacred purpose with a tangible business we will cover this in the program. But first we will focus on you cultivating and discovering the unique thumbprint of your divine qualities. Your sacred work will become a natural outpouring of the BEING and cultivation of these qualities. It takes time and patience to cultivate a body of work, but we will lay the groundwork for you to BE a living example of your sacred mission. How do I sign up for the 3-month mentorship? Click the button above, "I'm Ready! Apply Now" and fill out the questions. 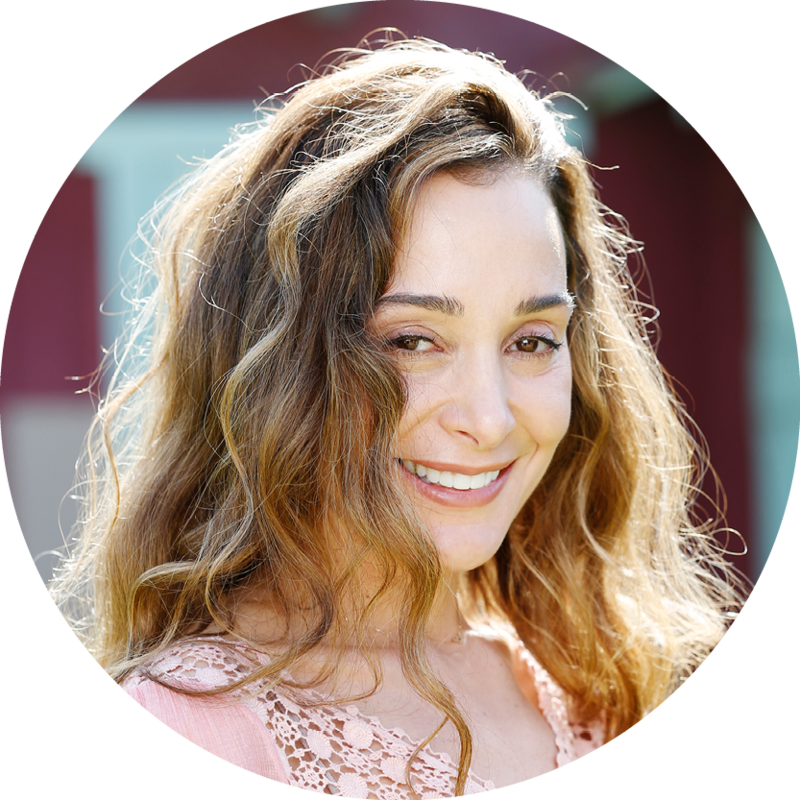 You'll be sent a link to sign up for a call with Meredith to share your dreams, visions and challenges and explore if this program will be in your highest alignment at this time. Thank you! Meredith will be in touch with you soon. Here's to you shining in more and more of your unique brilliance.